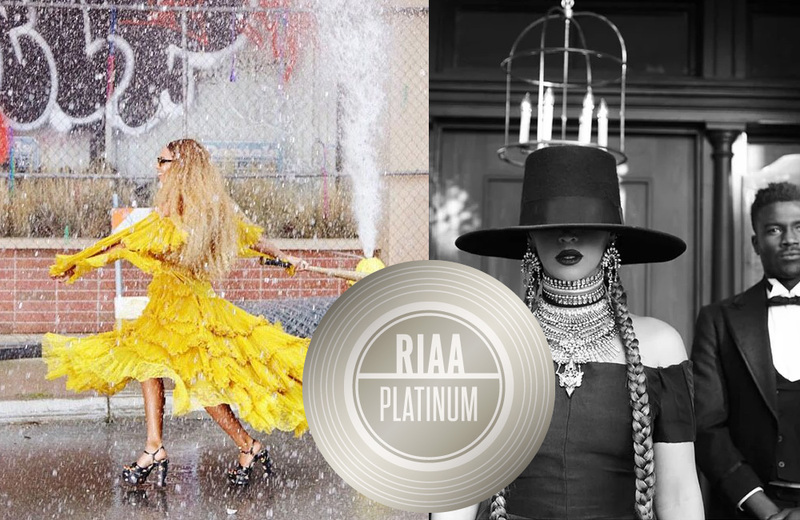 The RIAA has officially certified Formation and Hold Up Platinum in the United States. Both songs are from her latest studio album, Lemonade. Stream the songs below!